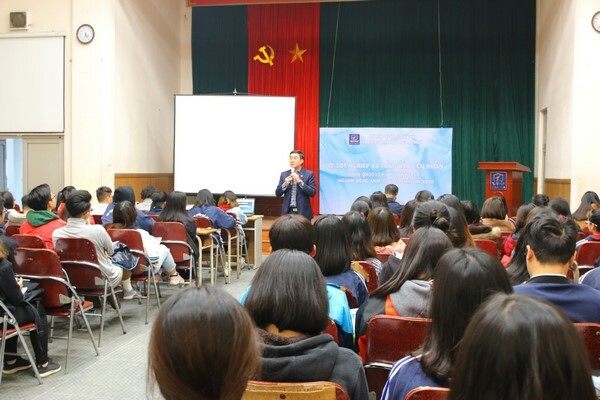 “ULIS people have traveled to many places, but no matter where they went ULISers all left deep impressions and memories,” ULIS President says. 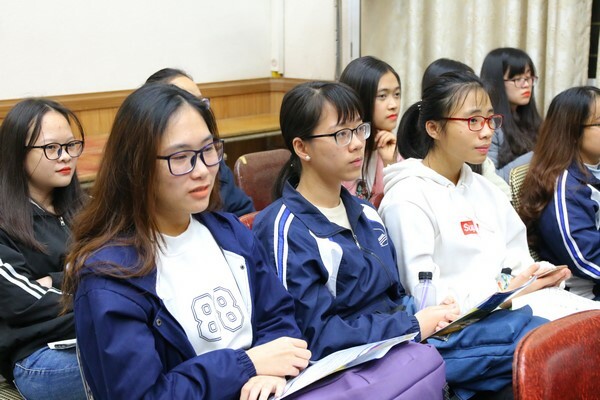 On January 24th, 2019, ULIS – VNU held a meeting to provide training to students who would be attending the “ULIS Ambassador 2019”. 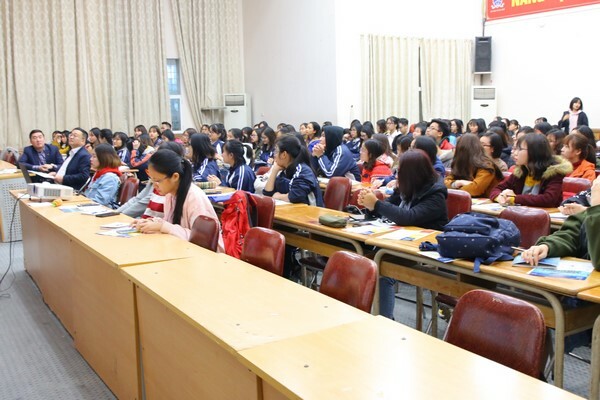 Attending the meeting were President Do Tuan Minh, Vice President Nguyen Xuan Long, Director of the Academic Affairs Office Ha Le Kim Anh, Deputy Director of the Politics and Students Affairs Nguyen Huyen Trang and 125 students who will participate in “ULIS Ambassador 2019”. 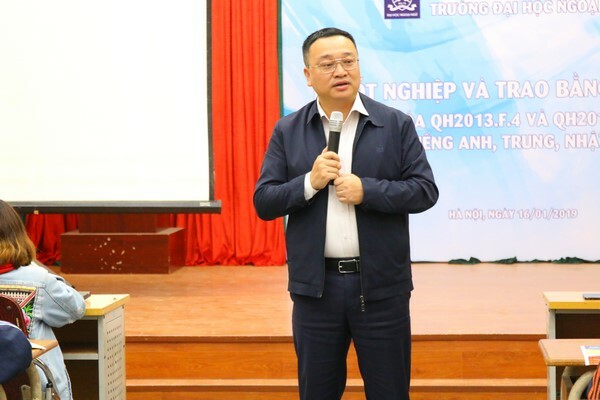 At the beginning of the event, Vice President Nguyen Xuan Long re-evaluated the “ULIS Ambassador 2018”, set out the implementation directions for the “ULIS Ambassador 2019” and presented a lecture on how to improve presentation skills and soft skills for students participating in the Program. 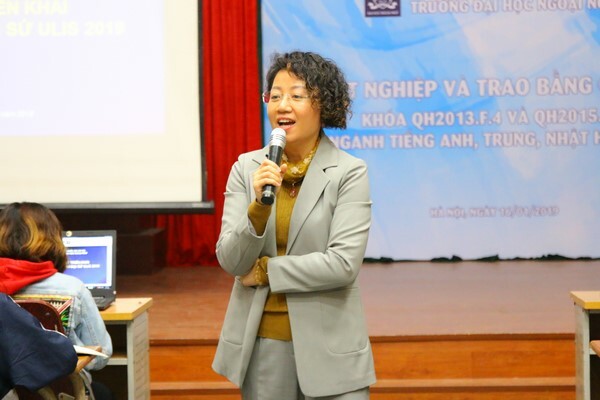 Moreover, Director of the Academic Affairs Office Ha Le Kim Anh conveyed to the students about the University’s 2019 university admissions work through setting out relevant questions. 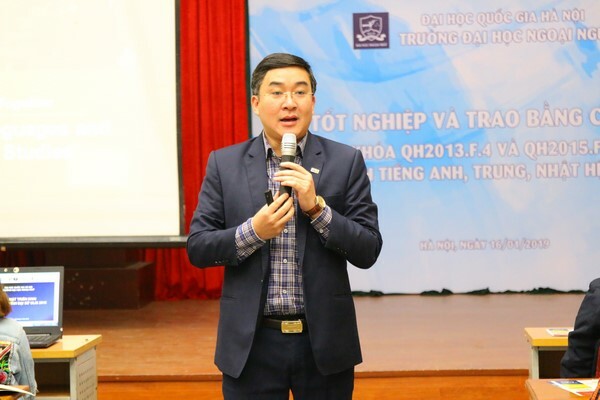 Speaking at the meeting, President Do Tuan Minh expected the students to understand the core values of organizing the “ULIS Ambassador 2019” Program, which provides students with chances to take part in a life-experience activity, assert themselves, be mature, and on top of that become models for high school students to follow.